Before Gamescom takes over the gaming industry next week, Take-Two has finally released an official preview to the next installment of their basketball simulation. In comparison to the previous announcement trailer, we get a sneak peak at gameplay and noticeable graphical improvements for the upcoming release. 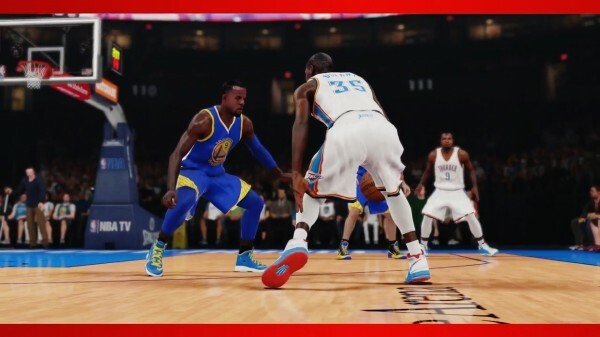 Earlier this week, 2K Sports revealed Crew Mode would return, but only for Xbox 360 and PlayStation 3 users. While the next-generation audience will be avoiding some glitches and 7’4 guards who can rain threes, we’re hoping more core gameplay features are detailed soon. Watch the trailer below, then look for the title to invade all platforms this October 7.